Internet marketing is the buzzword in the recent times in the marketing department of every business. If you are having a business or about to start one, you would need to use internet marketing to promote your products and services to the local and global audience quickly and in a cost-effective way. The demand for internet marketing is on the rise year after year. Many people do not have clear insight about internet marketing and they think it to be posting ads like banner and pop-up ads on the websites or blogs. However, people do not have in-depth idea about it. If you would like to implement internet marketing in your company or would like to hire an internet marketing expert, the problem arises, as you do not know the length and breathe of this type of marketing. So, read on this post. It introduces to internet marketing. In this article, we also discuss about the critical internet marketing techniques that are embraced. People in the marketing world are in the misconception of email marketing has no place in the current marketing world and consider this to be obsolete. 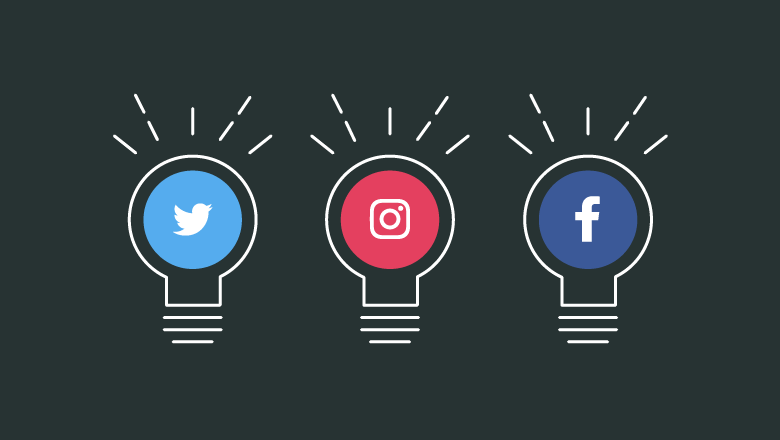 Today, social media is taking the marketing world by storm. Many businesses are using Facebook and Snapchat to promote. However, email marketing is the powerful and brilliant marketing tool used by the businesses. In terms of social media, things keep on changing. The algorithms are updated, policies are tweaked, and people could not see all the content. In fact, Facebook is making a sea of changes to the algorithms to make sure the business posts gets only little exposure. However, you can send emails to customers to push them into the sales funnel or educate them about your products. You only need to target the audience who are interested in your product and who love to read content of your brand. If you are sure that your customers would read your email that is in their inbox, then keep sending the emails with informative content. If you have catchy and appealing subject line, then it compels the user to open the email. 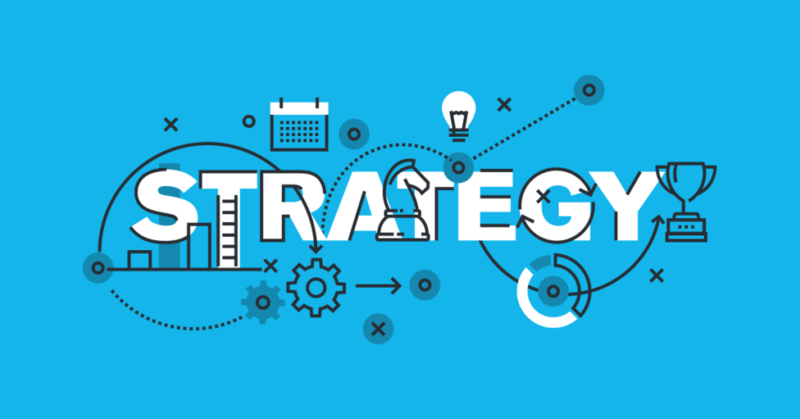 As per the business viewpoint, it is crucial for people to see the result of the marketing strategy for at least a week and then take an appropriate action. The customers need to consistently get exposed to your products to remember about your brand and make purchases. In social media, there are chances of your customers seeing a message from you continuously. In addition, you can also send regular emails to your customers to let them remind about your brands. In every email try to write about your company, what are the products you sell and the uses of buying your product clearly? It is known fact that data is crucial for the success of every business. The data that is gathered through email marketing is clear and easy to measure. In fact, this email marketing will let you know how many have opened the emails, delivery rates, click through rates and revenue generated stats. When you track the links that are clicked by the user, you can see the revenue generated through emails and which emails have the highest traction. In addition, this helps you to get an idea about your customers, their likes and which part of the email is generating you many sales. Every 1 dollar you spend on email marketing will help you reap around 44 dollars. This is the whopping ROI you earn. The best thing is that, email marketing is cost-effective. In fact, the cost is even more reduced when you avail the services of MailChimp. This helps you send bulk emails in one go and get good response. If you have a website, the best way to grab the attention of the customers to land on your site and stay for a long time is to create informative content. This even helps you rank better on Google search results. Optimizing the content for search results is called as SEO (Search Engine Optimization). When a person searching for the product similar to yours and they found your site on the first page of search results, they show interest in clicking on the link rather than clicking on the online ad. The quick answer would be, the visitor is searching for an answer to their problem that your business is giving. By creating SEO friendly blog and website content will help you get quality organic traffic. Keywords are the heart of internet marketing. By embedding the keywords related to the page will let Google read about what the page is. For instance, take the search term “digital marketing services”. If the page is talking about digital marketing services, then it assumes the page is talking about digital marketing. To help Google learn about your page, you need to embed relevant keywords multiple times in the body of the content and in the header area. In addition, you also include the keyword in the meta description. It is crucial for you to note that, if you would like to rank the page for a common term called coffee, you would need to spend thousands of dollars to make it appear on the first page. The reason is that many companies are competing for that particular term. Rather than focusing on the generic terms, you need to use the keywords that are specific like “cold chocolaty coffee”. This helps you to get better ranking for your page. Google focuses on giving appropriate results for the search terms of the user. Google wants the content to be user-friendly, appropriate and easy to read for users. If Google notices that people clicking on the site and staying there for just a couple of seconds and bouncing back, then it notes that the site is not user-friendly and is not posting the content that is shown on meta description. The sites that have higher bounce rates would see decline in their Google ranking. To make sure your ranking is retain, you need publish relevant and user-friendly content. This content should be easy for both desktop and mobile users to read. In addition, this should have umpteen features including headers, sub headers, bullet points, etc. The content should be catchy for the eye. Google is pretty smart to identify the content that is not enticing and useful to the user. 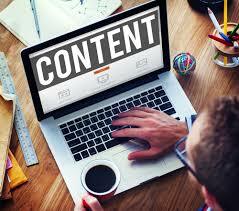 Google with the intent to give the best and informative content to the users, it is increasing the content length. The sites that are published lengthy content are ranked better. The content that is short and useless is not shown up in Google searches. If your content is unique, informative and intriguing and is giving answer to the user query, then Google will rank your page better. In addition, lengthy content is often shared by the users more. It was found that the online content less than 1000 words are shared less over the content that is more than 1000 words. This in turn is generating more traffic to the website. The bottom line is that, you need to create unique content. Social media is considered to be the best and powerful way to engage the audience and pull them to your website. If social media is not part of your internet marketing strategy, then add it quickly to see wonderful results. To start using this, you would need to make many chances. Few of the tips to embrace on using social media platforms to promote about the business include. Facebook Live: Facebook will like the posts that engage the audience. This likes the videos, especially the Facebook live videos. Facebook live videos let you to film the video and share this on social media. The more shares your video has, the more it runs. You need to create an appealing and catchy video that grabs the attention of many users to land on your Facebook page and then on your website. In fact, it was found that Facebook Live videos have over 3.4% engagement rate over the non-live videos which only have 2.2% of engagement rate. Facebook Analytics: By creating a business page, you can get the statistics of the number of people who viewed your posts, how engaging your posts are, etc. You need to have a glance over the Facebook analytics of your business page every day and keep changing your strategy to improve the number of views on your post. For instance, if your post is engaging the people aging between, 25 to 30, you should prepare content that appeals them. Keep the post crisp and short: The character limit that you can limit has been increased from 140 to 280 characters. However, this does not mean that you need to use all the 280 characters. The shorter the tweet, the huge would be the followers. As per Twitter, the tweets that are below 100 characters grab the attention of the followers. Use catchy images: You need to use images in your tweet to grab the attention of users. Polls: You need to run a poll and understand what people are thinking about your business. You need to keep on engaging the followers. Once you get the results, you need to post the answers on twitter to let other followers have a look. You need to ask the followers of why many voted for that particular answer. Show love: You need to retweet, reply and follow the followers back to engage the customers on your brand. Hashtags: Though, Facebook and Twitter use Hashtag, but Instagram has taken major role of hashtag. You need to pick the popular hashtags of your industry and use them in your post. You need to use more specific and not so popular hashtags to grab the attention of specific audience. Weave stories: Instagram has recently introduced stories feature, which is developed on the similar lines of snapchat. Instagram stories have become an astounding success with many creating the stories every day. In fact, in a year, the number of Instagram stories has exceeded the number of Snapchat stories. Online ads are the ads posted on the Google search page or on Facebook or banner ads of the website to get connected to the target audience. There are many Google sites and Facebook hold huge chucks of data about the users. When you are posting an ad on Facebook, you need to target the ad based on your audience by taking age, gender, interests, and location into consideration. You need to target the ads only to the users who are interested in your products to make sure that your brand gains maximum exposure.